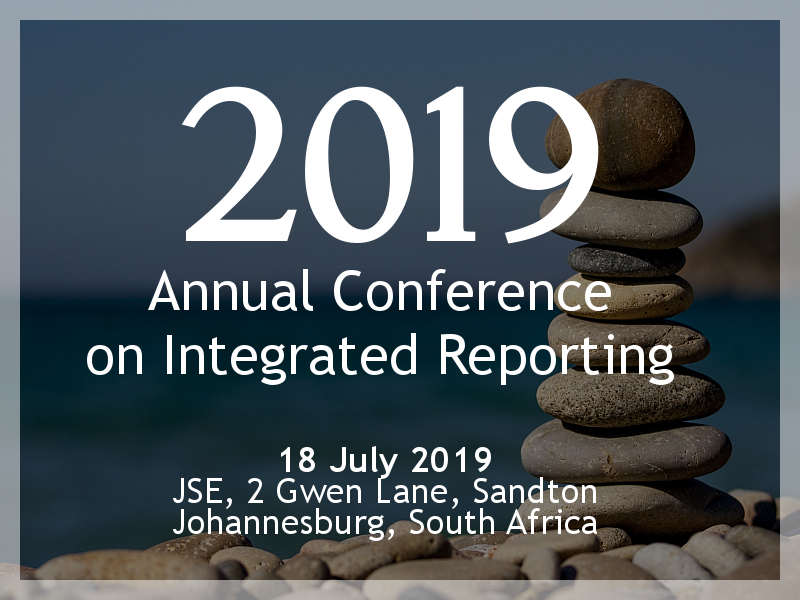 The IRC encourages academic research on the integrated reports in South Africa. Read this document for ideas for future research on integrated reporting. Read this for a summary of the papers and articles used in Integrated Reporting research. In 2015 the IRC conducted a scan of research on integrated reporting in South Africa. The scan identified ideas for research projects on integrated reporting in South Africa. You can read the scan here.